Representatives from Apple and Google told BuzzFeed News that Android Wear does not offer access to the HealthKit framework, meaning wearables running the operating system must use Google's competing Google Fit system to log fitness and health measurements. A Google spokesperson confirmed Android Wear for iOS "bypasses" HealthKit, but "absolutely supports the mass majority of Wear features we see our Android users using and loving." An Apple representative said the choice was entirely Google's. 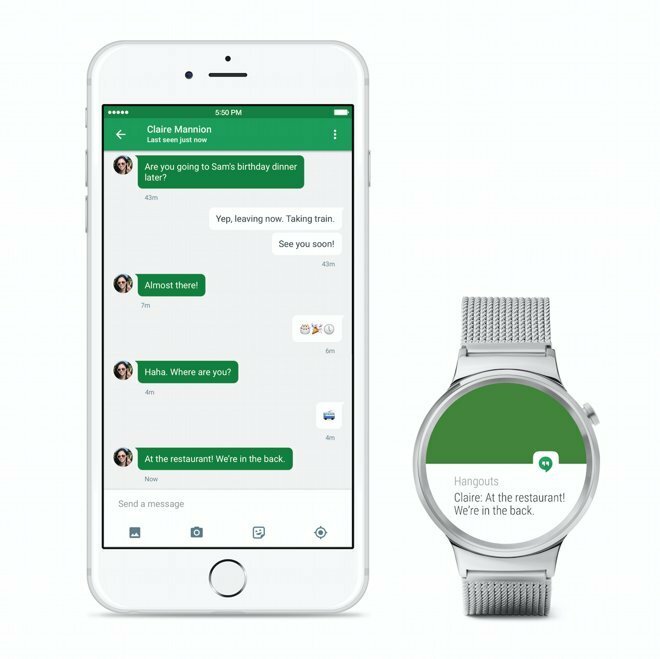 Android Wear for iOS launched on Monday to bridge the gap between Google's smartwatch platform and Apple's iOS hardware. The app serves to expand Android Wear's reach into Apple's consumer base, a demographic previously unable to take full advantage of Android-based smartwatches due in large part to software incompatibility. Google's decision is not surprising considering the ongoing turf war between iOS and Android, not to mention the potential value of user-generated data, but the move ultimately hurts iPhone owners who prefer Android Wear devices over Apple Watch. A reluctance to concede data is not unprecedented, especially in the health quantification world, however. Fitbit, for example, has long refused to support HealthKit. Full HealthKit integration on the level seen with third-party fitness devices and Apple's own Watch product allows for cross-app data sharing, a feature important to information aggregation and a streamlined user experience. For example, Apple's Health app collects biometric data from HealthKit-compatible devices to serve as a central repository for a user's health and fitness technology ecosystem.